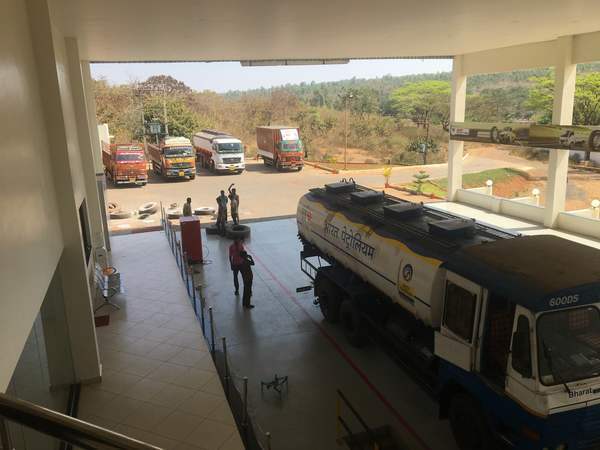 A one stop shop for all your tyre related needs, BELGAUM TYRES , through a chain of showrooms, workshops and a dedicated logistics framework , bring to your door-step all your favorite MRF tyres and services…. 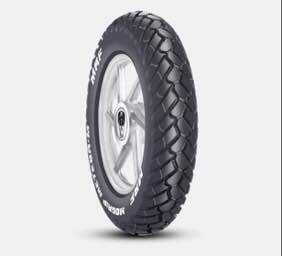 Our services: •	All MRF new tyres, tubes and flaps. 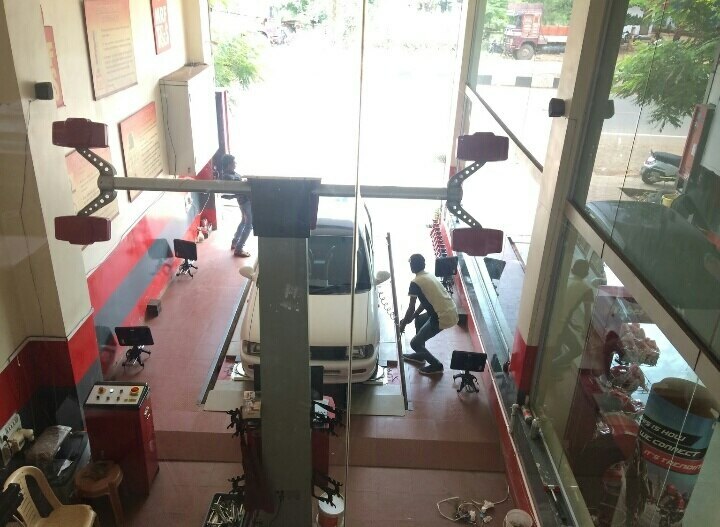 •	Tyre care services for all automotives – ALIGNMENT, BALANCING, NITROGEN and puncture repairs at MRF T&S. 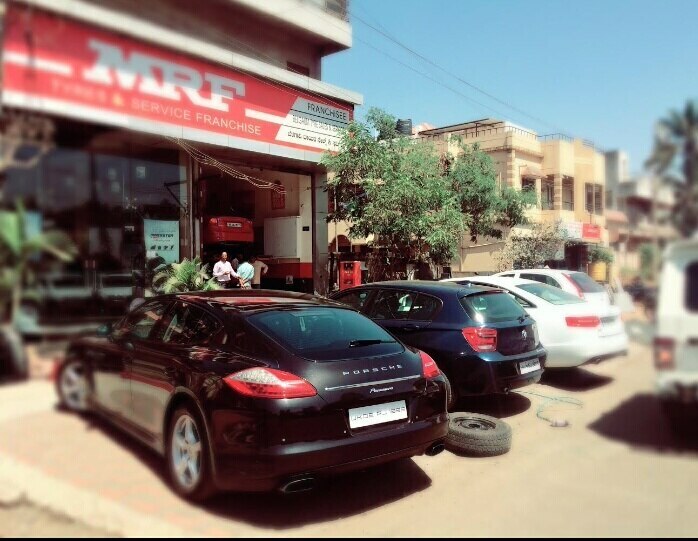 •	All types of tyre repairs, retreads and remould with MRF PRETREADS. •	Advanced fleet monitoring services enabling tyre economy analysis through CPK calculation and vehicle staff training exercises.